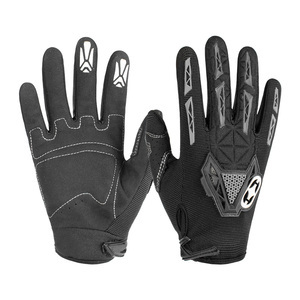 (3) Conclusion , FAN-TEX Brand TPU series of products the features is Waterproof ,windproof , environmental protection ,and breathable . 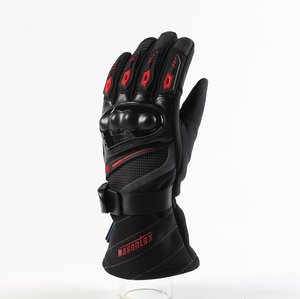 B:At present,it belongs to one of the highest technical product in the same category of the world. 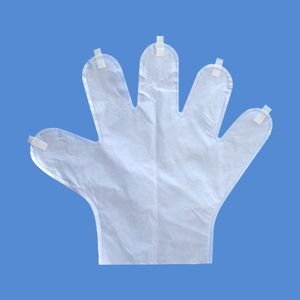 We can make design according to your sample, then remake sample. 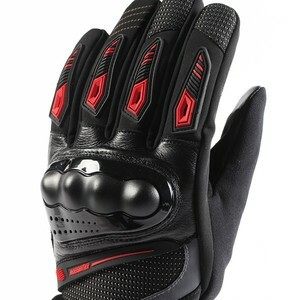 Alibaba.com offers 33 tpu motorbike gloves products. 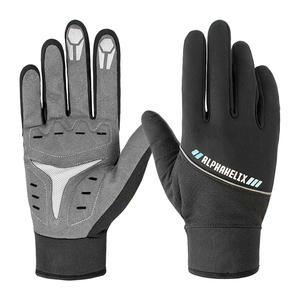 About 48% of these are racing gloves, 3% are safety gloves. 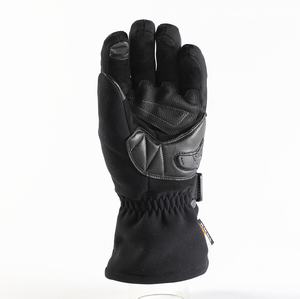 A wide variety of tpu motorbike gloves options are available to you, such as free samples. 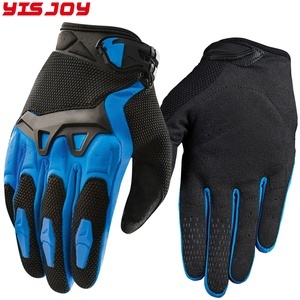 There are 33 tpu motorbike gloves suppliers, mainly located in Asia. The top supplying country is China (Mainland), which supply 100% of tpu motorbike gloves respectively. 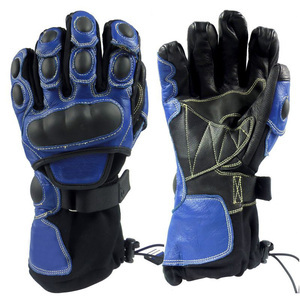 Tpu motorbike gloves products are most popular in North America, Western Europe, and Domestic Market.